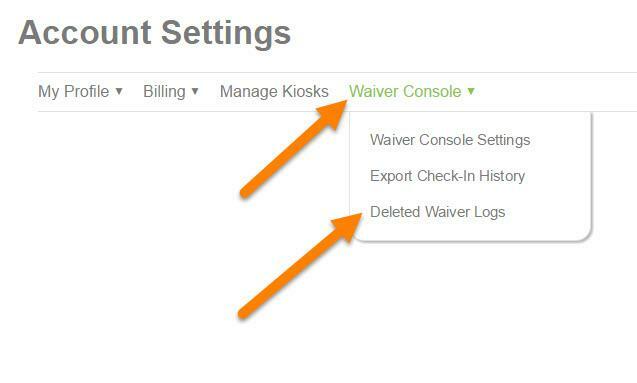 Waivers that have been deleted can be viewed in a list. You can see the name of the deleted participant, the date the waiver was deleted, the date the waiver was created, and the IP address from the computer that deleted the waiver. 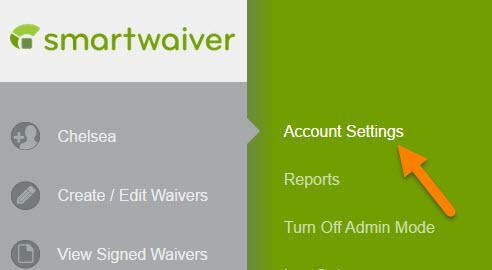 How do I delete signed participant waivers? Can I retrieve waivers that I've archived?